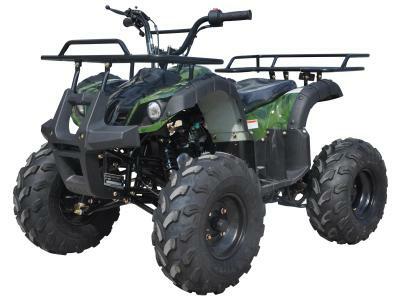 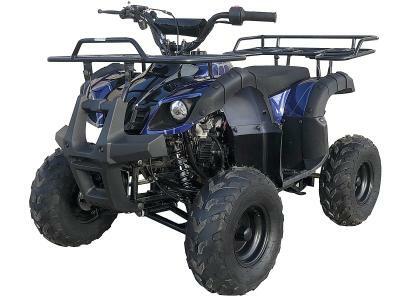 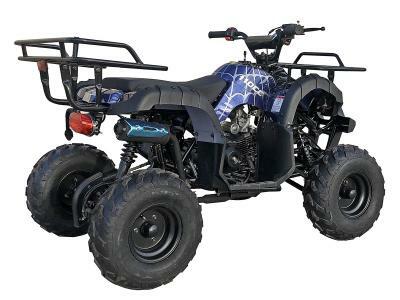 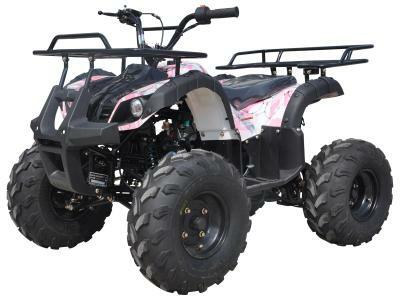 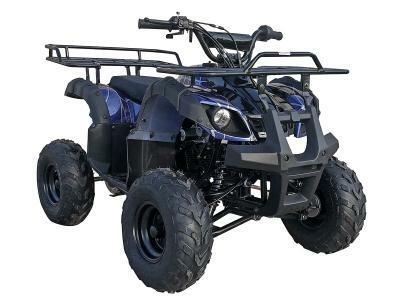 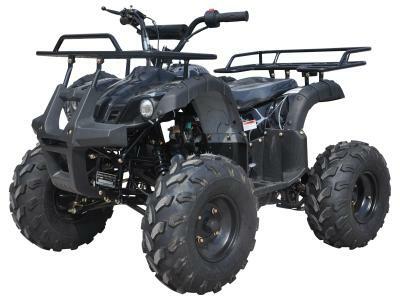 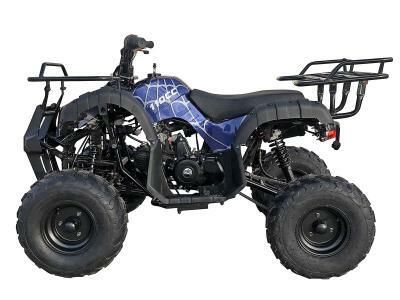 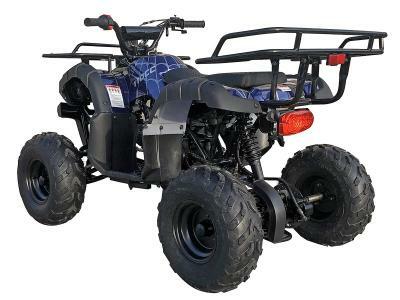 Shop for ATV121 110cc ATV - Lowest Price, Great Customer Support, Free PDI, Safe and Trusted. 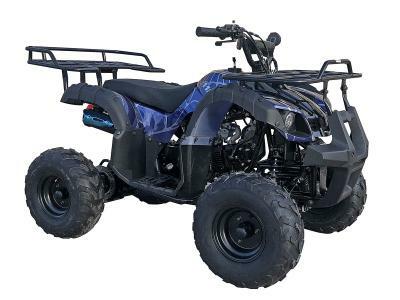 Automatic, 16" Big Tires, Electric Start, Front Drum/Rear Hydraulic Disc Brakes, Remote Control, Speed Limiter, Engine Kill Switch, Utility Design. 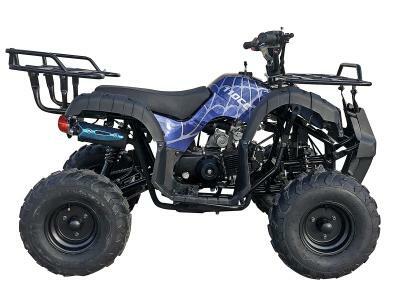 Seat Height 26.5 inches. 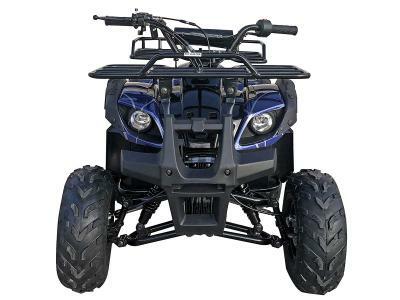 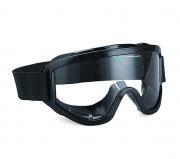 Maximum Speed 30-35 mph May vary depending on road condition, rider weight etc.